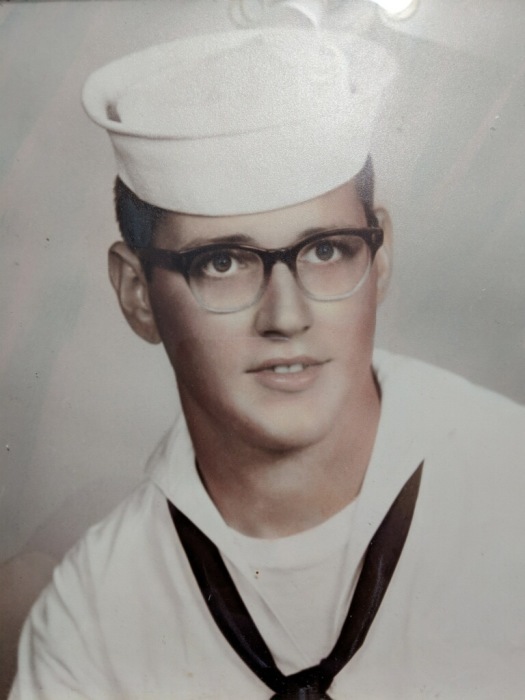 Gerald W. “Jerry” Ross, age 75 of Oak Harbor, passed away Tuesday, March 26, 2019 at Promedica Toledo Hospital. Jerry was born May 30, 1943 the son of Charles and Violet (Curless) Ross. Jerry is survived by his children: Michael (Merri) Ross of Green Springs, and Lisa (Clayton) Tilson of Fremont; grandchildren: Natasha Ross, Conrad (Allison) Schlotterer, Kristiana Ross, Sebastian Ross, and Annastazia Ross; brothers: Tom Ross of Clyde, and Jack Ross of Indiana; close friend, Donald Floro of Oak Harbor; and one great-grandchild on the way. Jerry is preceded in death by both of his parents. Foos Funeral Home and Cremation Service is assisting the family with arrangements.